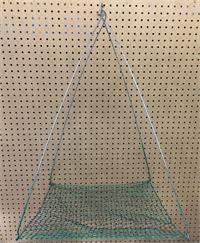 If your looking for crawfish nets or traps, look no further!! 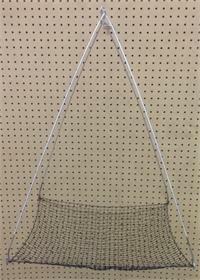 Our selection of crawfish nets has everything you need for your operation. 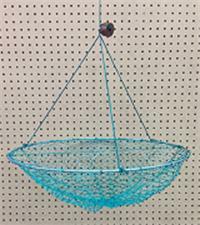 We carry single ring and double ring crawfish nets for handling the most lively of catches. 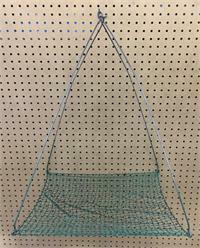 Available in a variety of sizes, our crawfish nets will accommodate small crawfish right up to larger species, can even be used for crabs. These simple, time-tested designs are great for a diverse range of crawfishing activities. 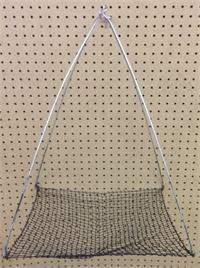 For durable nets and traps that won’t let your catch escape, our crawfish supplies are an excellent choice. 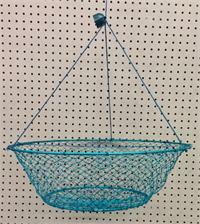 We also carry crawfish traps and set nets for collecting the regional treat. 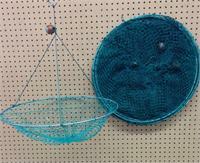 These durable crawfish traps are built for durability and will withstand the onslaught of miniature pincers and claws. 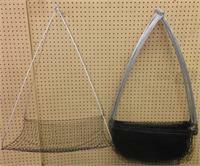 Buy your crawfishing equipment as singular nets or traps, or by the dozen for additional savings. 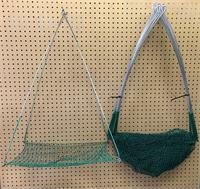 For crawfish traps you can trust under any circumstances, browse through our selection of crawfish nets and traps. 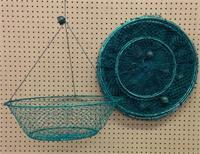 Order your crawfish nets today from AlarioBros.com.